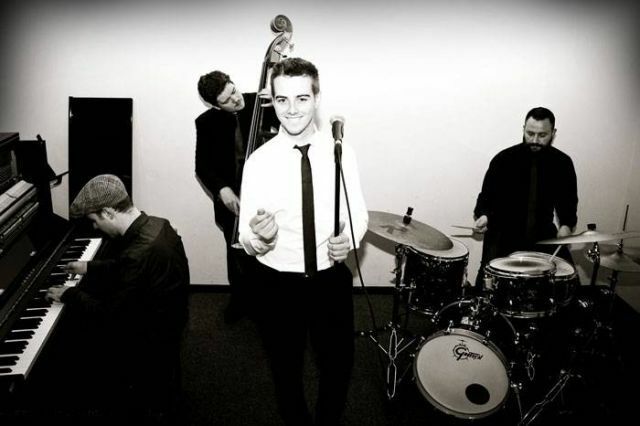 First things first, congratulations are in order – your big day is finally on its way, and we at wedding-bands.co.uk are here to help you find the perfect jazz band in Liverpool to serenade your guests. 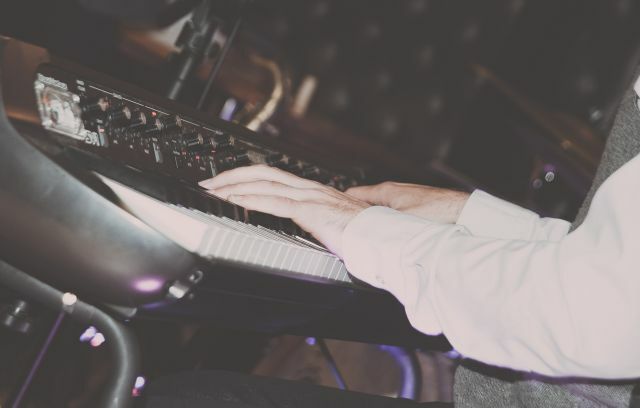 We only work with the most professional, talented and experienced local musicians – our Liverpool jazz bands have studied their genre intently to create an authentic atmosphere, and have got the art of wedding entertainment down to a tee. We've also striven to make our booking process as simple and stress-free as possible, so you'll have one less thing to worry about as your wedding day approaches – plus our rates are all highly competitive, so consider yourself in the safest of hands! 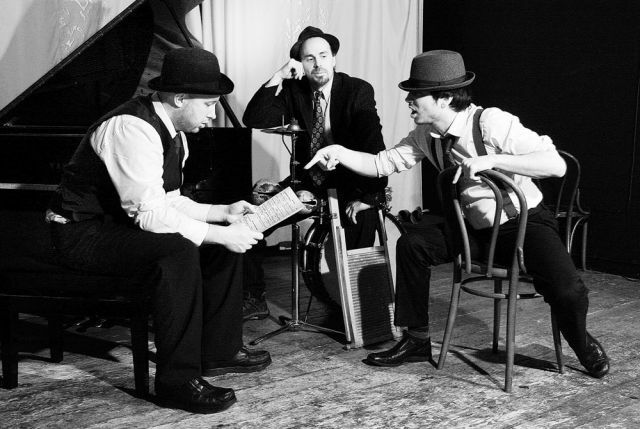 Like any jazz band worth their salt, our Liverpool swing bands each have a lengthy repertoire consisting of Gershwin, Rodgers and Berlin-authored jazz standards from the Great American Songbook. 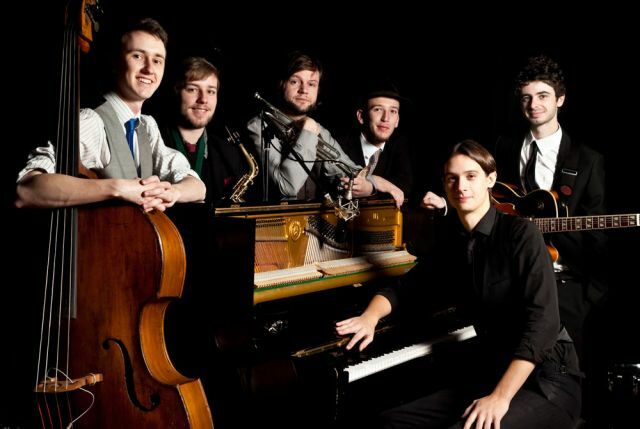 Furthermore, clicking on any given Liverpool jazz band's profile will reveal to you the amount of cool jazz, gypsy jazz, trad jazz, Dixieland jazz, jazz funk and modern jazz they also play. 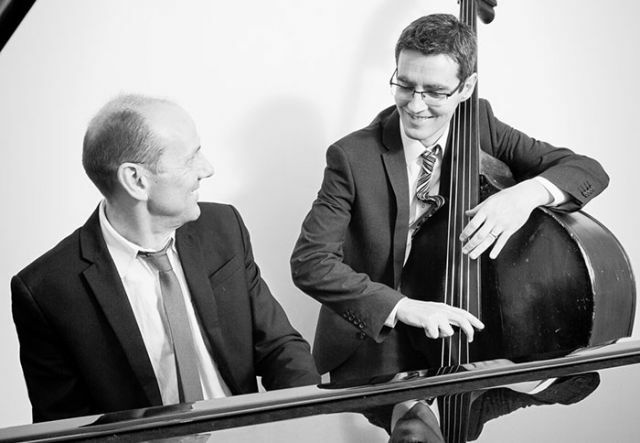 And for any jazz beginners that may be at your wedding, our Liverpool swing bands have specially arranged the biggest hits by the Beatles, Oasis, Daft Punk, Meghan Trainor and other popular artists. 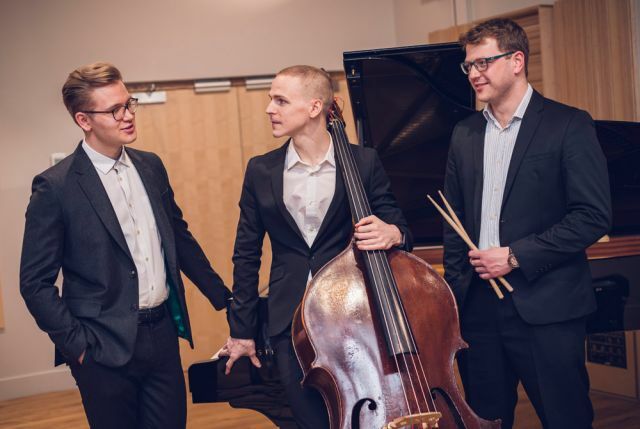 Once you've got a firm idea of the scale of your event and the size of your venue, you'll know whether you're in the market for a solo jazz guitarist, a jazz pianist, an acoustic jazz duo, a jazz trio, jazz quartet or jazz ensemble with backing singers and a brass section. The individual quotes we've given are for our Liverpool jazz bands' regular line ups and set lengths – but if you think a jazz lounge, acoustic or cocktail set would more closely meet your venue and budget requirements, let us know in your inquiry and we'll make the necessary adjustments. 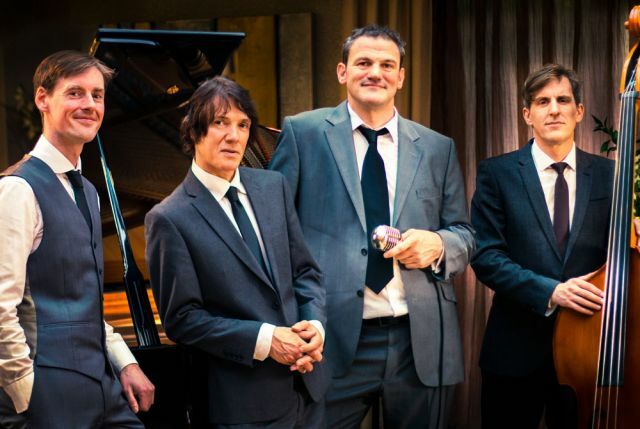 To really wow your crowd, you're going to want to employ the jaw-dropping charisma of our Liverpool jazz singers. With a nod to Dean Martin, Frank Sinatra, Nat King Cole, Duke Ellington, Ella Fitzgerald, Etta James, Nina Simone and Dionne Warwick, our highly accomplished jazz singers bring a whole extra dimension to our Liverpool jazz bands' performances. You're almost there now – all that you need to do once you've chosen your Liverpool jazz band is fill in a few quick boxes. Please give us your contact details, along with any additional information about your wedding you think might be worth us knowing, then hit 'Send Inquiry'. After that, sit back and relax – we aim to be in touch within 48 hours! 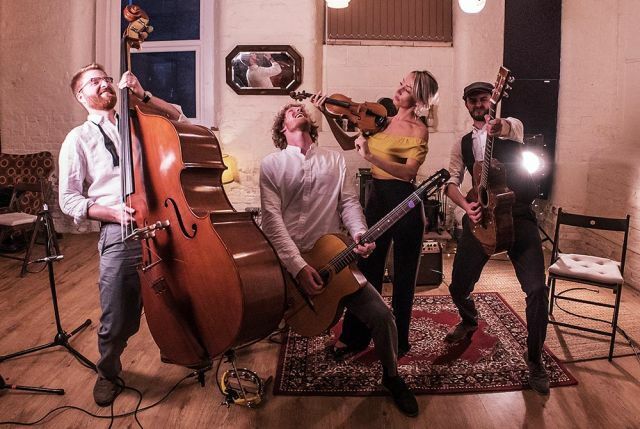 If you're looking for an evening band to cover all bases, why not consider one of our Liverpool wedding bands to ensure the party never stops! For daytime wedding music why not consider hiring a Liverpool string quartet, Liverpool acoustic band or Liverpool harpist.